A Google executive has also said that the Asus ZenWatch will offer a taste of what customized software can look like on Android Wear. Considering that all of the previous smartwatches to ship with the platform contain nearly identical interfaces and experiences, this is worth following even if you have no intentions of buying a watch from Asus. Sure, there are some potential drawbacks, such as the lack of an ambient light sensor or GPS (admittedly not yet common among Android Wear devices), but these aren't things every wearer will be concerned about. 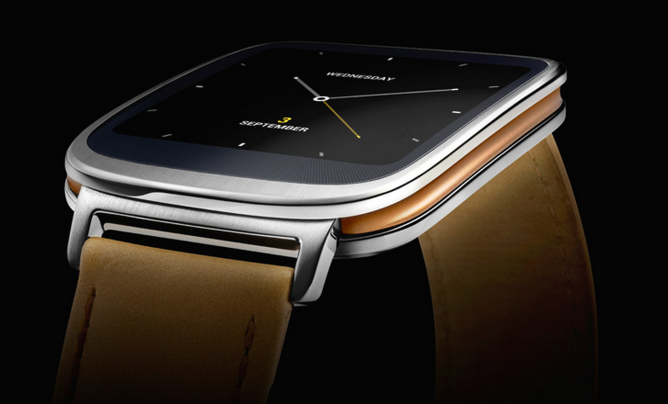 After all, the Asus ZenWatch is something different, and it doesn't look half bad in person.